Truly Fine Property Located at Attractive Corner Fenced Lot with Ample Street Parking as well as Designated Off Street Parking ! CLICK on Photos to Enlarge. Recently installed; New Roof, Replacement High Efficiency Windows, New Siding on Trim (while an all Colonial Brick Building), Added Insulation in Attic, Newer Stove / Oven, New Kitchen Countertops, Stainless Steel Splash Back & Double Compartment Sink. ENTIRE NEW INSIDE PAINT !! FRESHLY STEAMED CARPETS. Large & Comfortable Open Floor Plan; Open Living / Dining Room, Bright Kitchen including Washer/Dryer Connections. Window Blinds Included Throughout. Spacious Master Suite with both Huge Walk-In & Separate Oversized Closet(s). Second Bedroom has Double Slider Closets. White Ceramic Tiled Tub/Shower Bathroom with Great Pressure as All Plumbing Supply Lines were Replaced a Couple of Years Ago ! ALL NEW GROUT @ WHITE TILED TUB ! Rent Includes: Water/Sewer, Lawn Maintenance and Privately Well Managed by Owner. Must be able to Qualify From Both an Income/Debt & Credit Standpoint which is all Subject to Verification. One Year Term + One Month's Rent as Security Deposit. NO PETS ALLOWED. Click on "D" for copy of Rental Application. 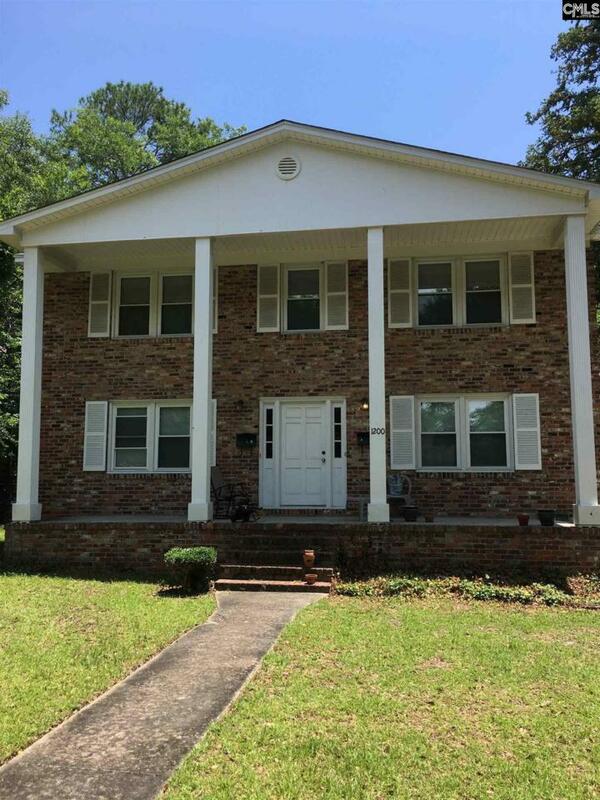 NICE, Upstairs / Flat, One Level Apartment Located in Sought After Melrose Heights Subdivision ! !